Scimus Christum surrexisse a mortuis vere. Tu nobis Victor Rex, miserere! Amen, alleluia. 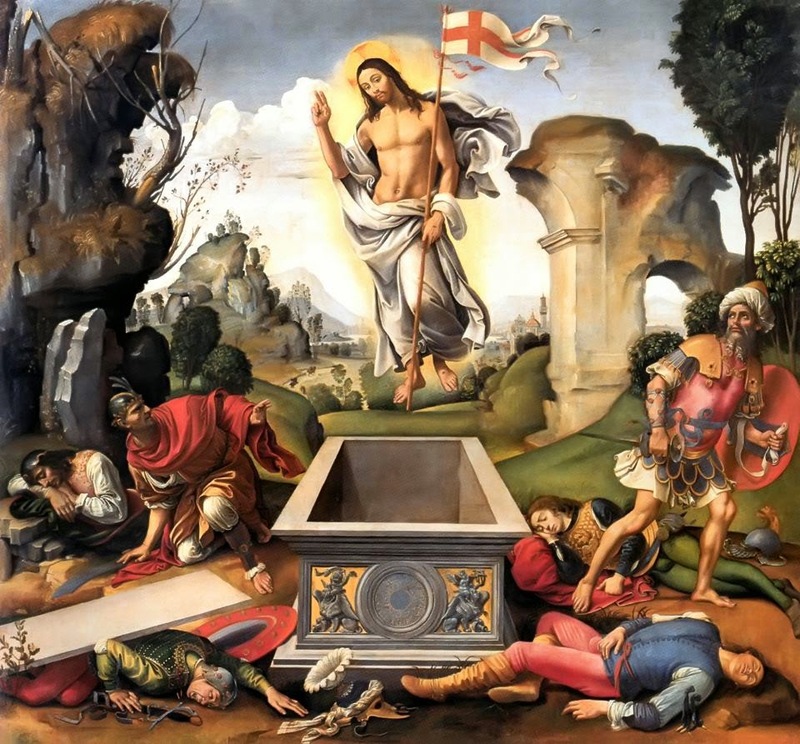 We wish all our readers, their family and friends, and all Christians throughout the world an Easter filled with joy and every blessing from the Risen Lord - He is Truly Risen!